Shark Defenders: What Is a National Shark Sanctuary? What Is a National Shark Sanctuary? 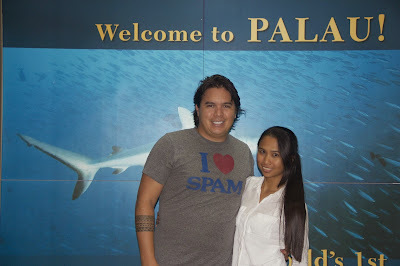 Palau is "The World's First Shark Sanctuary"
A shark sanctuary is a national-level fishing regulation established through decree, legislation, or regulation amendment, which bans the commercial fishing of sharks throughout a country’s full exclusive economic zone (EEZ). 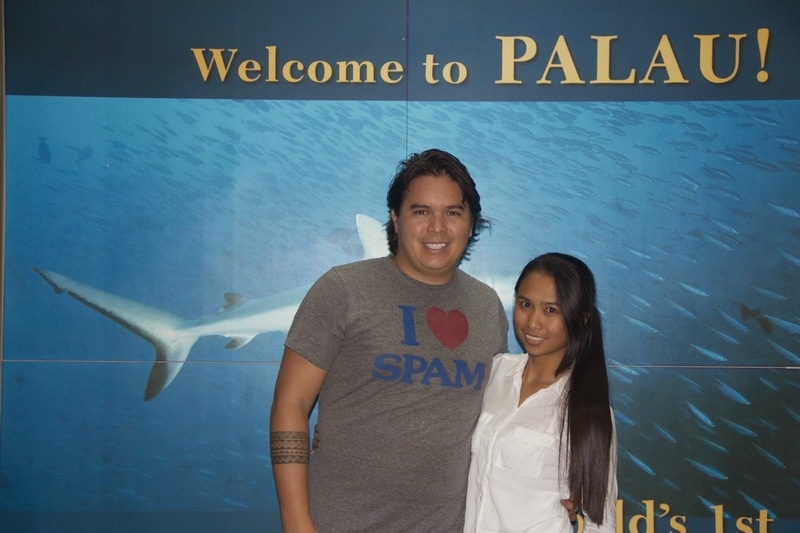 Cook Islands, French Polynesia, Palau, Marshall Islands, New Caledonia, and Tokelau are shark sanctuaries. 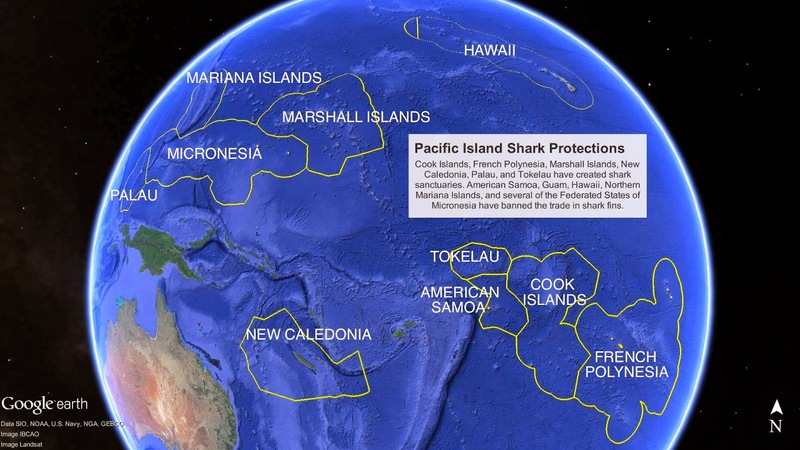 Hawaii; US territories American Samoa, Guam, and Northern Mariana Islands; and all four Federated States of Micronesia, Chuuk, Kosrae, Pohnpei, and Yap; have protected sharks in local waters, but not federal waters. The Federated States of Micronesia is considering a full shark sanctuary. The United States of America is not, but 12 states and territories have banned the trade in shark fins. 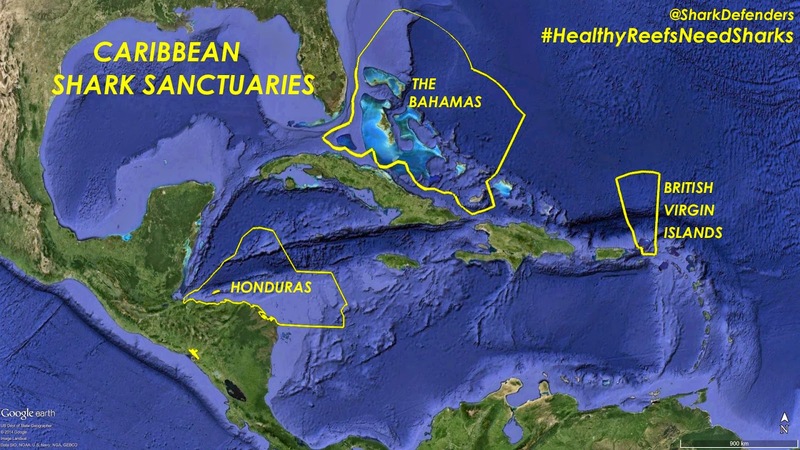 There are three shark sanctuaries in the Caribbean. Nine countries and overseas territories in three oceans have created shark sanctuaries since 2009. The existing shark sanctuary countries are The Bahamas, British Virgin Islands, the Cook Islands, French Polynesia, Honduras, the Maldives, the Marshall Islands, New Caledonia, and Palau. Shark sanctuaries now cover more than 12.7 million square kilometers (4.9 million square miles) of the world’s oceans. 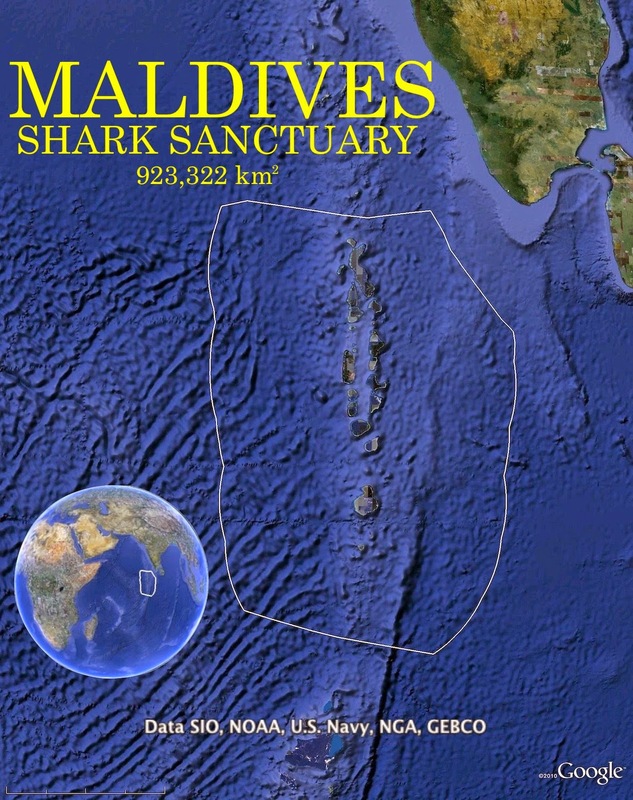 The Maldives became the worlds second shark sanctuary in 2010. Shark Fishing in Jupiter - Not What You'd Expect!